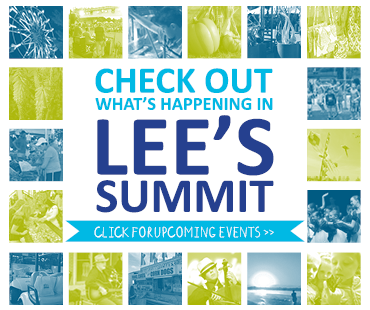 With dozens of exciting attractions, not to mention special events, Lee's Summit sure knows how to entertain. Whether you're reconnecting with childhood friends or bringing your family for a new experience, you will find plenty to do. 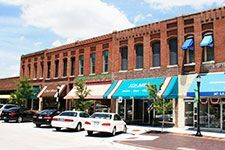 The Historic Downtown District offers many unique shops and restaurants all nestled in a six-block area in the core of Lee’s Summit. The residential area surrounding the downtown retail district features a variety of historic homes and churches built in the 1880s. 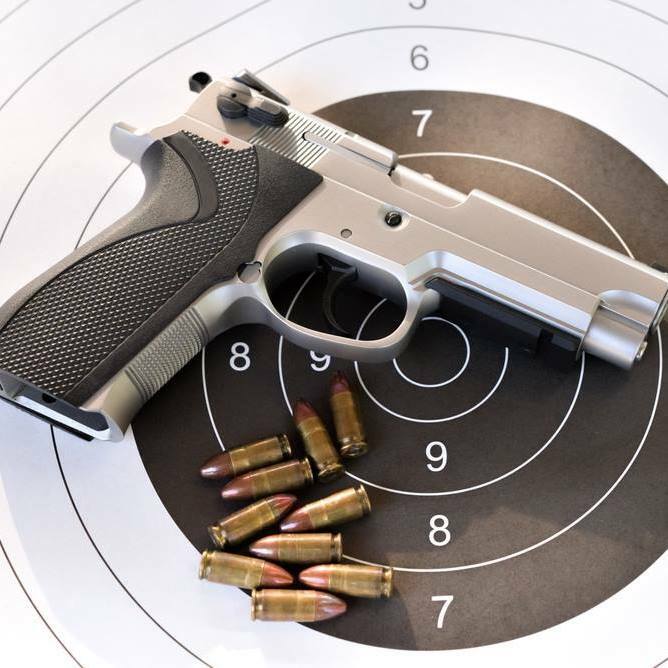 Frontier Justice is the Midwest’s premier firearms and shopping destination offering a full continuum related to firearms, including everything from training to products for the beginner, to the most accomplished firearms enthusiast. 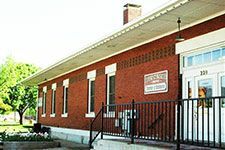 Lee’s Summit Historical Museum is located in downtown Lee’s Summit. 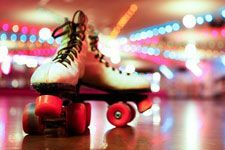 Landmark 2 Skate Center provides skating and fun for kids of all ages! 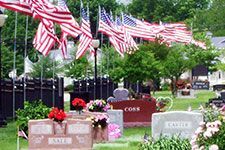 Lee’s Summit Historic Cemetery is the final resting place for early Lee’s Summit citizens and the Civil War guerilla Cole Younger. The cemetery is located at Third Street and M-291 Highway. Legacy Park has 12 baseball fields, six girls’ softball fields and eight soccer fields on 704 acres of park land. A 45,000 square foot Community Center includes meeting rooms, a recreational pool, fitness center and gymnasium for racquetball and basketball. or cityofls.net. 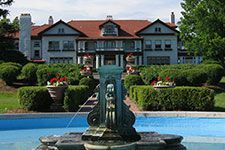 Longview Mansion & Farm were built in 1914 by R.A. Long for his daughter, Loula Long Combs, a world renowned horsewoman. 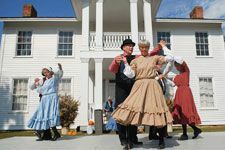 This site was once known as “The World’s Most Beautiful Farm” and is now a premier special events facility with 17 buildings on the National Register of Historical Places. Missouri Town 1855, located at Lake Jacomo, depicts an era of peace and prosperity that preceded the Border and Civil Wars in the mid 1800s. Reconstructed buildings and landscape illustrate a typical town of that time period. 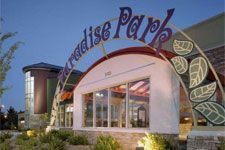 Paradise Park is fun and adventure all-in-one. In addition to miniature golf, enjoy go karts and Jr. go karts, batting cages, rock wall, bumper cars and the Children’s Edutainment Center Play and Discovery. 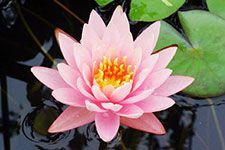 Powell Gardens is a 970-acre botanical garden located 20 miles East of Lee’s Summit on Highway 50. Set among lush rolling hills, Powell Gardens encompasses exquisite display gardens, trails, lakes, windswept meadows and more. Open year round. 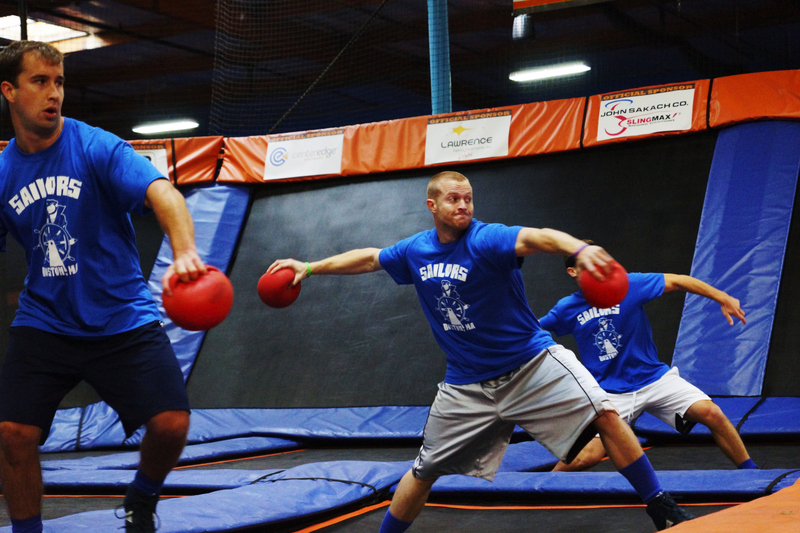 Sky Zone is the inventor of fun fitness and the makers of trampolines as far as the eye can see. Experience the weightlessness of bouncing, flipping and landing in a put filled with 10,000 foam cubes. 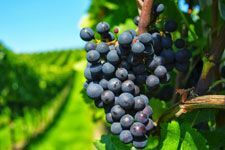 Stonehaus Farms Vineyard and Winery offers a peaceful and quiet atmosphere where you can enjoy award-winning wines and a panoramic view of the vineyard and berry farm. 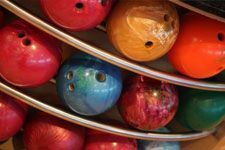 Summit Lanes is the premier bowling center in the area. Recently remodeled, everything is brand new! Summit Lanes has been family owned and operated for 50 years. 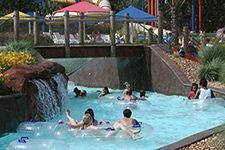 Summit Waves is a family outdoor aquatic center and recreation center at Harris Park that includes a 900 foot “action river,” children’s water playground, two water slides, six lane lap, bath house and concession area. 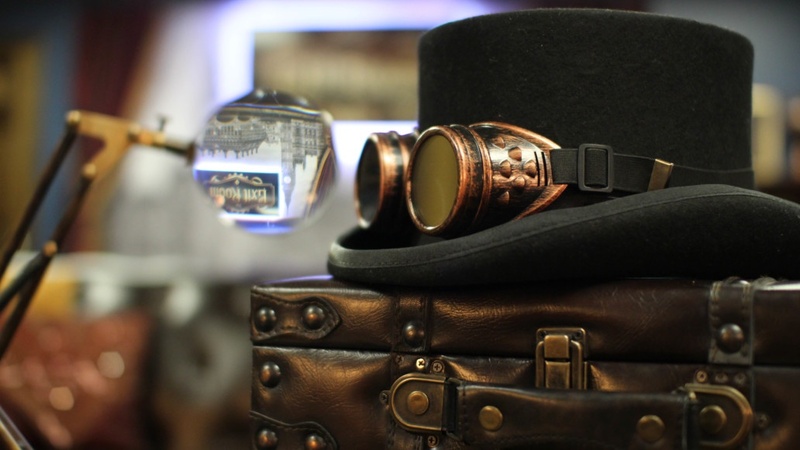 Experience an unforgettable live-action game at The Exit Room. Each team has one hour to complete a mission or task giving the key to escape. 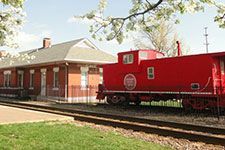 The Historic Lee’s Summit Train Depot, built in 1905 is in the heart of downtown. The Depot currently houses the Chamber of Commerce and Economic Development Council. Unity Village is known for the iconic Unity Tower that houses Awaken Whole Life Center, offering massage, yoga, and retreats. 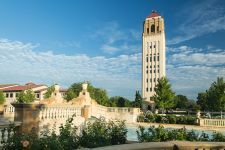 Brides and meeting planners find the wide-open spaces, Mediterranean architecture, and stunning fountains to be the perfect backdrop for their events. 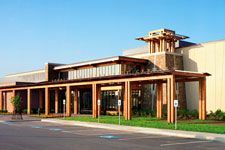 The 1,200 acre property also features a “green” hotel, par-36 golf course, bookstore and coffee shop, and walking trails. In Lee’s Summit, we know how to have a good time and celebrate life. 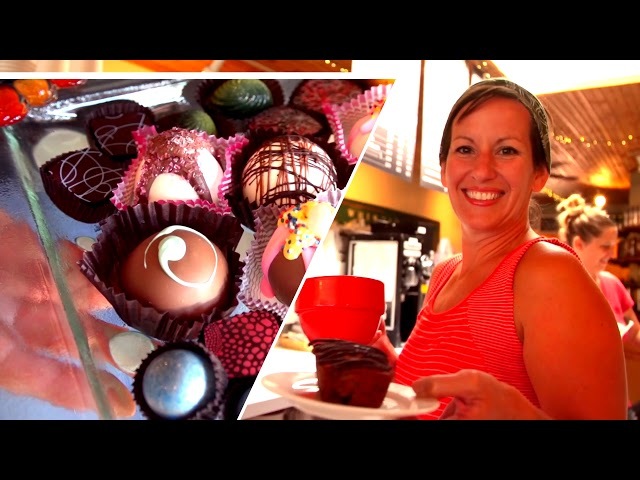 Experience our food, music, culture, arts and more at one of our unique festivals. Love to shop? 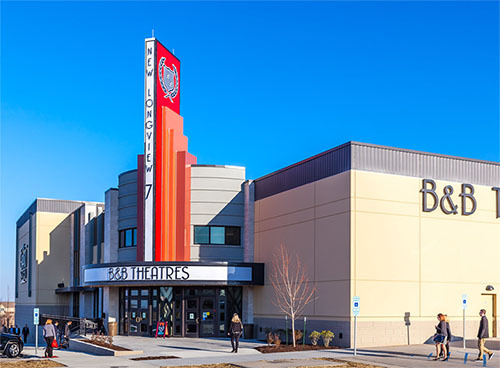 Lee’s Summit is a dream for the most passionate shopper. Whether you’re into one-of-a-kind finds or name brands at national retailers, you’ll find it.